What is Nazarene Youth Conference (NYC)? Hosted by the Church of the Nazarene, NYC is a powerful youth event that has been held in different locations over the past six decades. Taking place every four years, NYC provides an opportunity for high school students from the USA and Canada to be united in a time of worship, teaching, and community service. When and where is the next NYC? NYC 2019 will be held July 10-14, 2019 in Phoenix, Arizona, USA. What is the theme of NYC 2019? Drawn from Matthew 22:37-40, the theme of NYC 2019 is Love God Love Others. Students will be challenged to focus on the Author of love as we consider how holy lives are formed when love for God and love for others comes together. Learn more below. NYC invites students to participate in plenary sessions with engaging speakers and creative artists, live concerts featuring top Christian recording artists, Ministry With Others service projects throughout Phoenix, interactive discipleship experiences, and a Recreation Hall filled with individual and group activities, games, and exhibits. 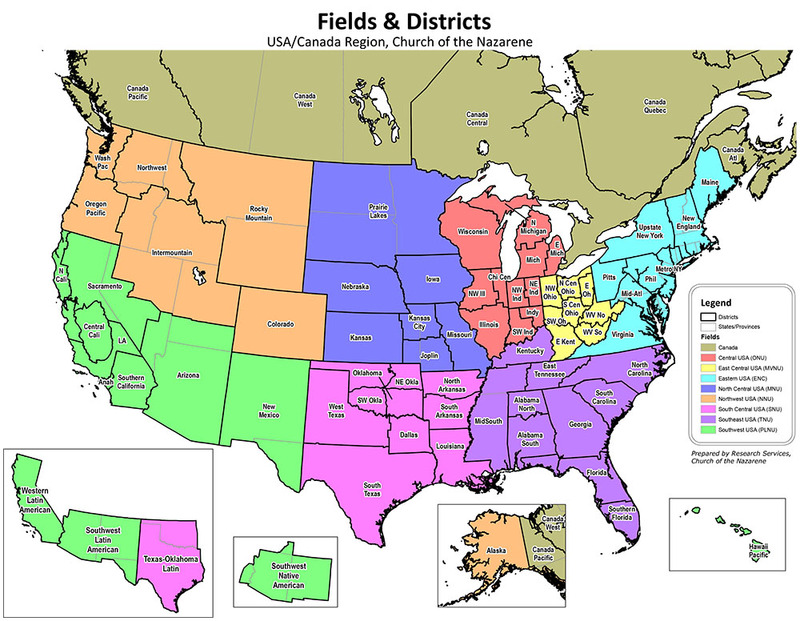 All NYC 2019 participants are required to register and attend with their District (a geographical grouping of local Nazarene churches). The total cost of NYC is determined by each District and will include the conference registration fee, travel expenses, lodging, meals, and any excursions being planned by the District. Contact your District Leader for details. Registration for NYC 2019 will be directly handled by each District. Districts will provide parents/guardians with access to the registration system in order to complete registration and all release forms. What about travel and lodging? Districts will coordinate travel to and from Phoenix and will be housed together in an event hotel. What about the Phoenix heat? While we keep hearing that it is a “dry heat,” we recognize that this fails to account for the care required in all stages of planning. We aim to intentionally limit sun exposure, encourage hydration, and avoid over-exertion. If you have specific concerns, please contact your District leader. Our goal is to be inclusive to all participants. If your student has any special need, please contact your District leader and provide as much detail as possible during registration. Copyright Church of the Nazarene, Inc.